Kabal was originally teased for Mortal Kombat 11 when the game was first revealed. Fans were unsurprisingly excited about his return, since the scarred mercenary wasn’t playable in Mortal Kombat X. Kabal has often been one of the absolute strongest Mortal Kombat characters — both in his debut game and the series’ reboot. But how does he handle these days? Well, that’s exactly the question we’d like to answer in our Mortal Kombat 11 Kabal guide. Let’s take a look at what’s new and different about this masked fighter! It’s tough to say exactly what makes Kabal tick in the newest Mortal Kombat. The game isn’t out, after all! But developer Netherrealm Studios did us all a favor by showcasing this character (and many more) in video demos. So we’ve got a basic idea of what to expect. Don’t think we’re resting on our laurels, though! We’ll be sure to update this guide with better strengths, weaknesses, and tips once the game is out. For now, though, let’s take a look at what we know about Kabal in Mortal Kombat 11. 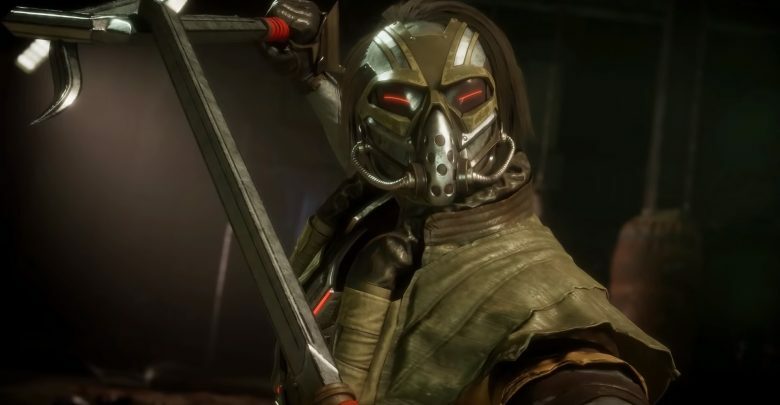 Kabal has gotten a major overhaul Mortal Kombat 11. He’s no longer a high-pressure, high-intensity bruiser. Instead, he’s a more reactive fighter that responds to enemy movements — then counters and punishes them. He even has access to an unlimited parry that can shift into a full combo! This makes Kabal (at least according to Netherrealm Studios) a fairly decent choice for beginners. You don’t have to memorize a million different attack strings. Instead, you just focus on the same half-dozen options available to you at any given time. Kabal is also one of the only Mortal Kombat 11 characters that can initiate a combo out of a special attack, without enhancing the special. That basically means he has a simple, flashy, and hard-to-avoid move that lets him land a number of follow-up attacks — all without costing Kabal any stamina. This new direction for Kabal necessarily means he’s not aggressive as before. You can get in a few quick hits, but rarely a super long and devastating combo. That makes it hard to truly ever maintain the upper hand in a match. This rework is likely the result of Kabal being so damn good in previous games. Although it’s interesting — if perhaps a little bit sad — to see the aggressive, fan favorite character so drastically changed. Nomad Dash (that dash attack that leaves enemies spinning) allows Kabal to follow up with a combo against stunned opponents. This is one of the only specials in Mortal Kombat 11 that leads into a combo without being amplified via stamina. Kabal has two choices of wake-up attacks. The first pushes enemies away, but deals very little damage. The second is more open to counterattack, but fully pops enemies into the air for a follow-up combo. Nomad Dash can no longer be canceled by default. You must equip this move in your loadout and spend stamina to perform the cancel. Kabal has incredible range with his normal attacks, thanks to his hook swords. Bear in mind that you can probably hit enemies from farther away than you think! Mortal Kombat 11 isn’t out yet. 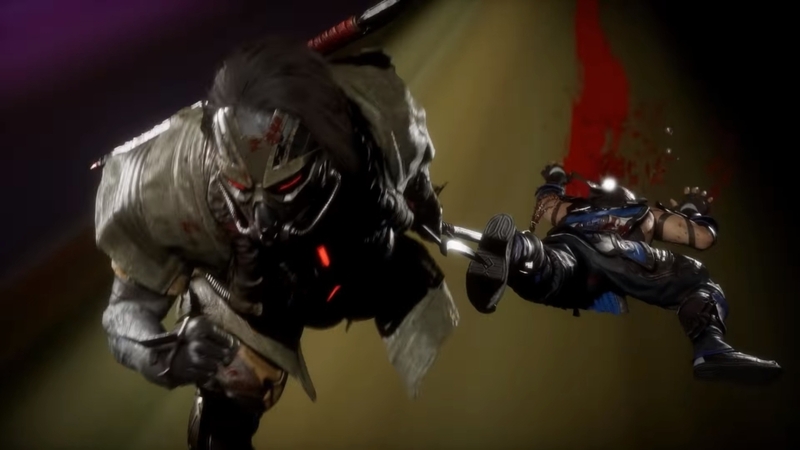 Be sure to check back closer to the game’s release for more Mortal Kombat 11 Kabal tips. Until then, please enjoy our breakdown of his strengths and weaknesses — written above! Mortal Kombat 11 isn’t out yet, we’re sorry to say… Be sure to check back later for a full list of Kabal fatalities after the game’s release! We’re just as excited to see them all in action as you are. That’s all for now! Thanks for taking the time to read our latest Mortal Kombat 11 guide, folks. We’ll be sure to come back with even more Kabal tips and tricks after we’ve had the game in our hands for a while. Until then, though, please enjoy the rest of our fantastic guides and features all across the site. And take care!